Today as we celebrate the birth anniversary of our third king late Jigme Dorji Wangchuck, the father of modern Bhutan, it is also a special day for all of us in Bhutan to remember the divine architects of this nation’s future: our beloved teachers and acknowledge the selfless contributions and sacrifices they have made to make us what we are today. I believe teachers are like candles. They consume themselves to light up the world of others. I strongly believe that it requires a lot of passion, commitment, dedication, love and patience to become a true teacher. 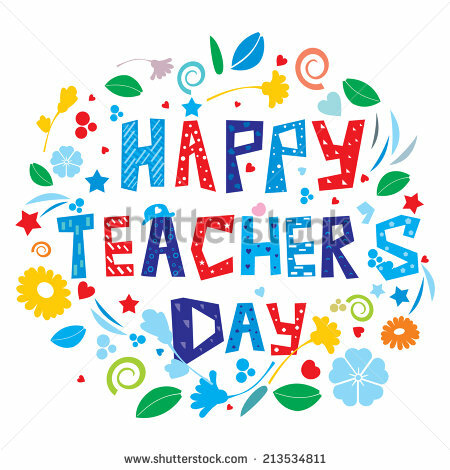 So, today is the day for all of us, the students of past and present, to remember all those teachers who have made a difference in our lives. It’s true that without them, we would have been a different person today. If the future of a nation lies in the hands of its children, then the future of those children lies in the hands of their teachers. So, ultimately it’s teachers who have the biggest and most sacred responsibility in shaping the future of the nation. As a father of two school-going children, I can’t imagine how difficult and challenging it would be to teach so many children at a time because I find it hard even to guide two of my kids for a few hours at home in the evening. This means that our teachers truly deserve our love, respect and appreciation for their immense contributions to the society. As the future of a nation is decided within the four walls of a classroom, it’s very important to recognize and appreciate the contributions made by our teachers in the society so that they would be motivated to continue with their sacred mission. Teachers are the ones who first hold the tender hands of our kids and guide them through the untraveled path of life. Then after nurturing them with all necessary knowledge and skills that can help them lead an independent, productive life, they hand them over back to the society to let them give back to the country what they have been given in the schools and institutes. Keeping this in mind, I believe a teacher can never be paid back for what he or she has given us. Having said so, on this auspicious occasion, I would like to take this special opportunity to heartily thank all my teachers and lecturers who have guided me throughout my academic journey from the primary school upto the university. I was lucky to be a student of so many kind-hearted and well-educated teachers in my life who have shown me the right path at the right time. I would also like to extend my hearty gratitude to my kids’ teachers at Changangkha Middle Secondary School for their sacrifices and hard-work. I would like to wish all the beloved teachers of Bhutan a very very happy Teachers’ Day 2015. May the guardian deities of Bhutan continue to bless you all and may you continue to generate productive citizens of this great nation.